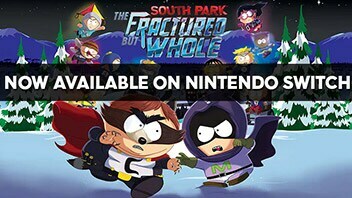 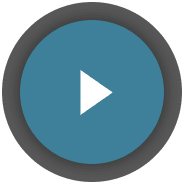 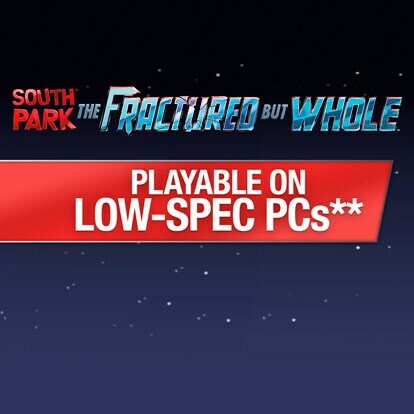 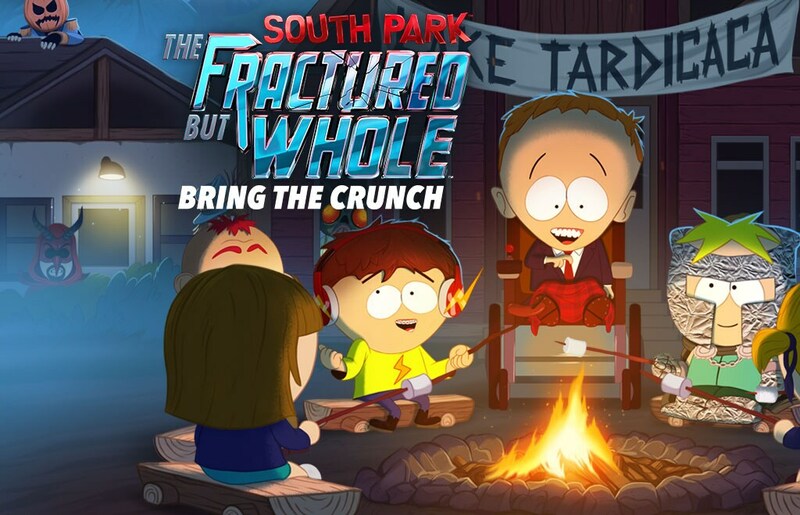 Play South Park: The Fractured But Whole for FREE! 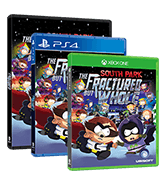 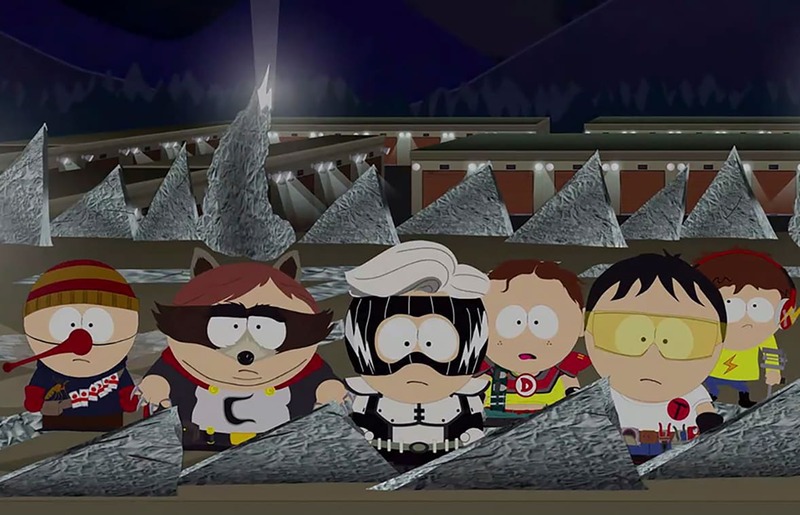 South Park: The Fractured But Whole trial version is the perfect opportunity for you to experience the game for free. 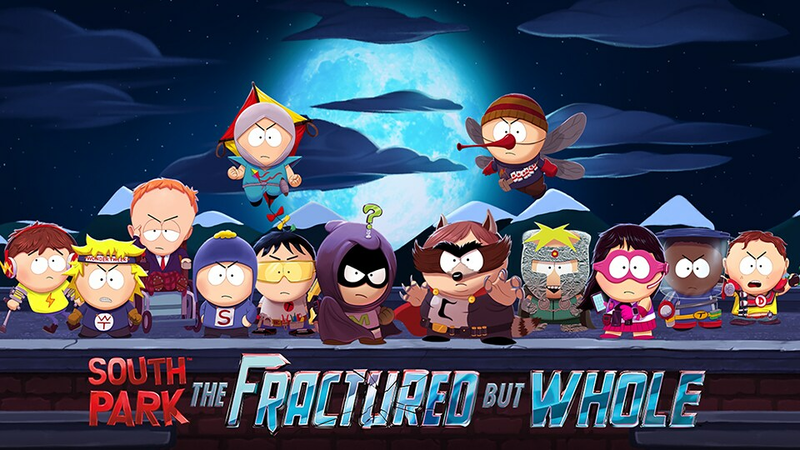 Create your unique New Kid and start exploring the town of South Park in this hilarious and outrageous superhero adventure. 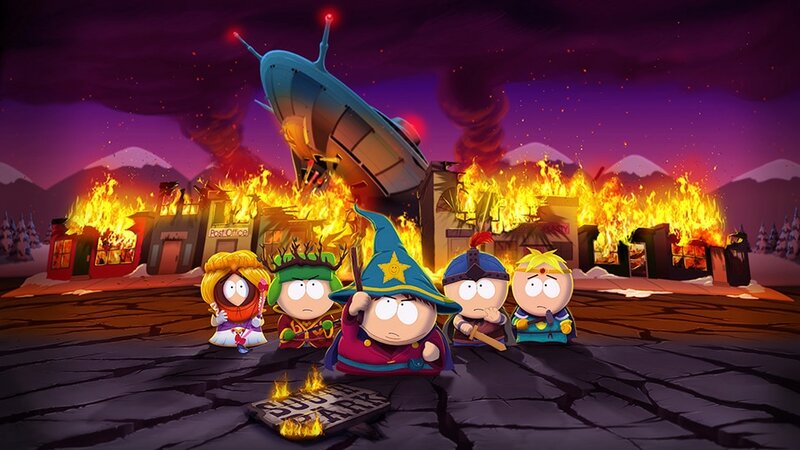 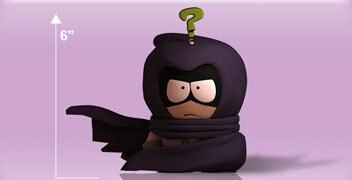 Mysterion (Kenny McCormick) is the only superhero from his neighborhood with a real super power, he can’t stay dead. 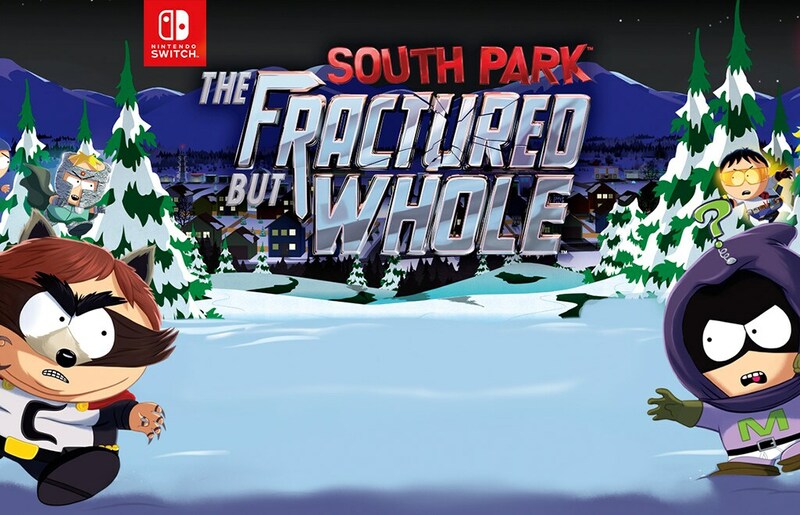 This figurine will be available in two sizes and unique posings: 3” and 6”.